IT’S time to bag a bargain and search out the real deal as the East of England Arena and Events Centre welcomes back the hugely popular Peterborough Festival of Antiques. The event is among the largest antiques fairs in Europe, and has been a regular fixture at the venue since 1999 – holding two events each year. 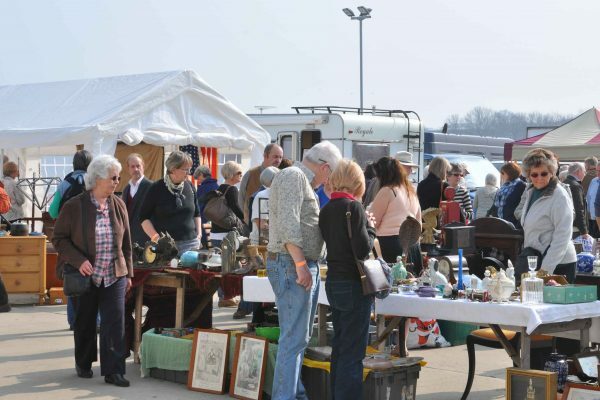 The two-day antiques and collectables extravaganza takes place on Friday 19th and Saturday 20th April. The fair features a mixture of individual exhibitors and antiques dealers arriving from all over the country and from the continent for the two-day event. Recognised internationally as a key event on the antiques calendar, the Peterborough Festival of Antiques recorded over 2000 individual exhibitors, including over 40 antiques dealers in their own outdoor marquees, and the 9600m² indoor event space filled absolutely to capacity with individual vendors.